The name Duorum, which is Latin for "from two," captures the spirit of this famed Portuguese winery, which was founded in 2007 by João Portugal Ramos and José Soares Franco, two of Portugal's most renowned oenologists. 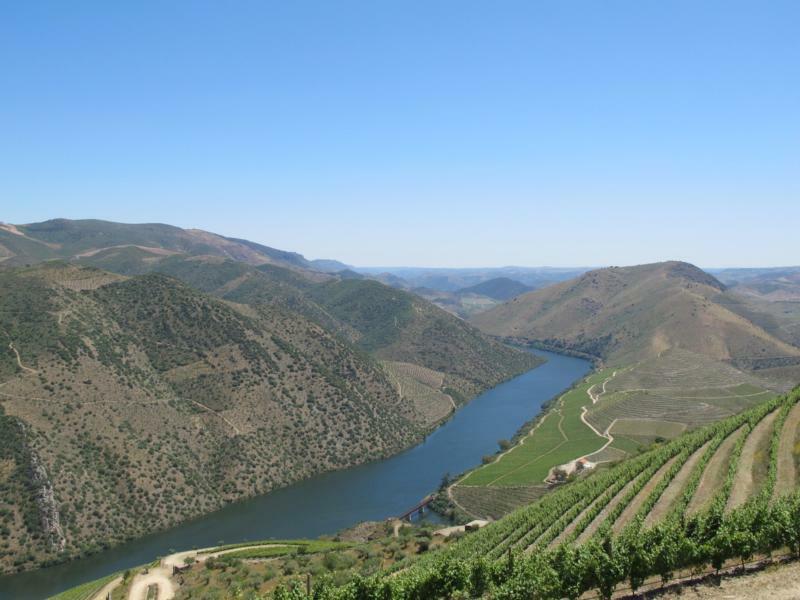 Ramos, widely considered the "King of the Alentejo," began his career as a groundbreaking wine consultant in the 1980s, and today runs successful projects in the Alentejo, Vinho Verde, Beiras, and Douro. Franco, on the other hand, spent 27 years as wine director for one of Portugal's most renowned wines: the Douro's Barca Velha. Longtime friends and admirers of each other's work, they sought to pool their combined 60 years of winemaking experience and create a wine together. Today, Duorum is widely recognized as a gold standard for Portuguese wines. Wine Enthusiast 88This white blend seems to contain nearly every white grape planted in the Douro. It's the terroir talking here, with a strong minerality, a tight texture and crisp lemon and quince flavors. Drink this structured wine from late 2018-2020. Wine Spectator 91"This has a delicate core of violet, plum and red berry flavors that are broad yet well-defined. Medium-grained tannins gain power midpalate, with mineral and shiso leaf notes on the taut finish. Drink now through 2020."